The Non rising stem gate valves take small space to opearate and rising stem gate valves require more space. 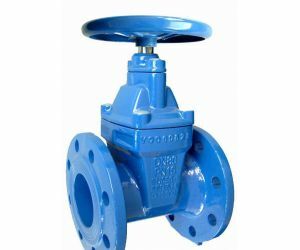 The construction of the non-rising is designe in such way that the stem of the gate valve is fully open when the handle is rotated as far as possible to the left and fully closed when the handle is rotated as far as possible to the right. In both cases the handle is flush with the pipe because the mechanism inside the pipe opens and closes the valve without raising the stem. Another advantage to the non-rising stem gate valve is that it is easier to padlock. 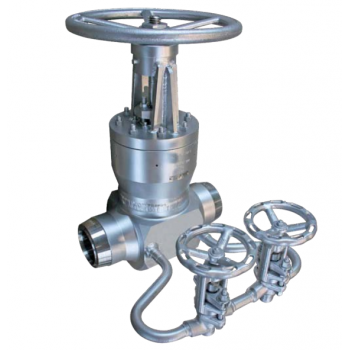 Non rising stem gate valves are usually only used on clean liquids and gases. 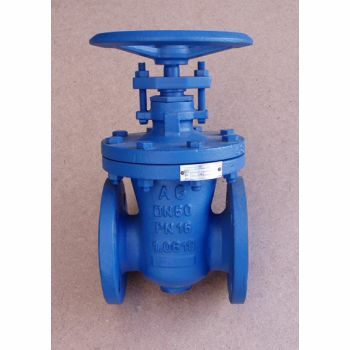 ApplicationFully welded gate valve - low temperature are shut-off valves. It is used especially in power engineering, chemical industry as well as other industries depending on material selection.Working medium water non-corrosive liquids steam air gases Tmax -46°C - +250 °C PN - 16 - 100T.. Application Non-Rising stem Gate valves are isolating valves designed for full closing or opening of working media flow. 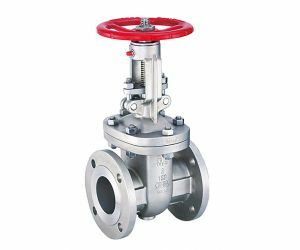 If the gate valves are used for regulating or throttling purposes, the manufacturer does not guarantee tightness of the gate valves. 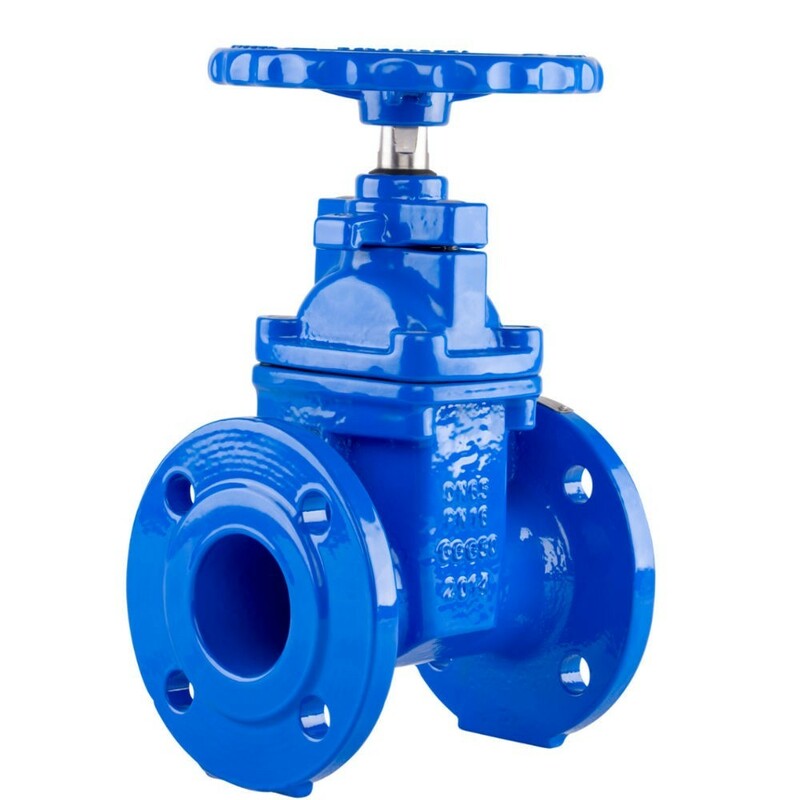 For regulation we recommend to use special control gate valve type S33.C. W..